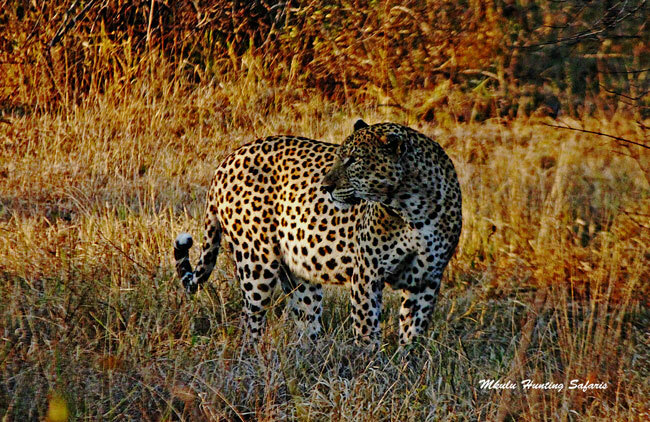 Come hunt with Mkulu African Hunting Safaris. 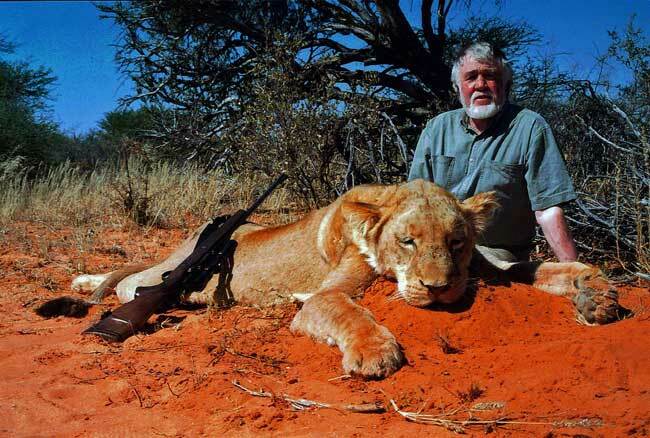 Trophy hunting is when a hunter actively pursues an animal with the intent of shooting it with a rifle, bow, cross bow or handgun. The hunt is when a hunter can outwit his quarry on the home turf of an animal whose senses are infinitely stronger than those of the hunter. A hunt can either be successful or unsuccessful. Mostly a hunt is successful when an animal is hunted. 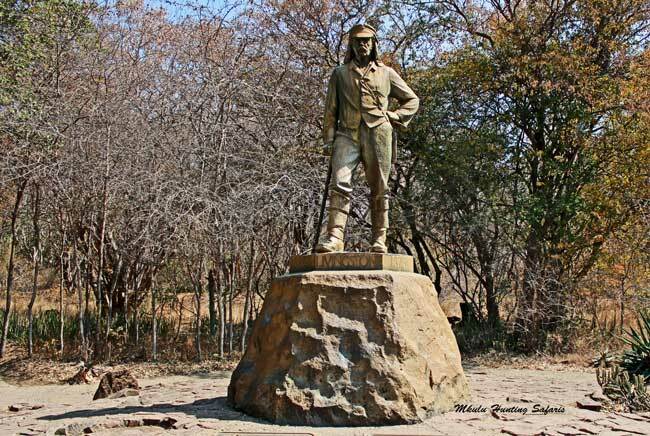 A hunt can be successful when no animals are hunted – if the intended quarry was found to be immature, or a female. Hunting is about the hunt, being out in nature and not about the kill. The trophy is the portion of the scull or skin that is kept as a reminder of the hunt. The scull and or skin can be mounted by a taxidermist. The meat is always kept and utilized in the household of the hunter in the form of fresh meat or jerky – in South Africa jerky is known as biltong. 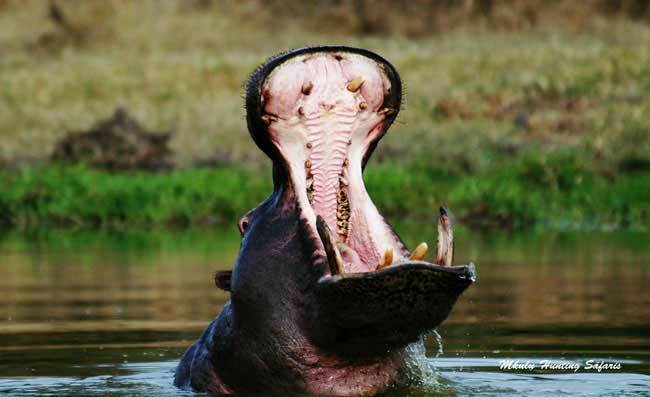 It is company policy at Mkulu African Hunting Safaris that no edible portion of the animal be wasted. The meat is used by the owner in his household and excess meat is processed and sold. The intestines (tripe) are utilized by the staff of the property we are hunting with the prime cuts being the liver, heart, kidneys and spleen. The rumen is highly prized along with the tongue. The bottom portion of the legs which has no meat on it is put out for brown hyena, spotted hyena, vultures and jackal. The only portion of every animal that is not utilized by humans would be the contents of the intestines. The contents become fertilizer or is absorbed by microorganisms. 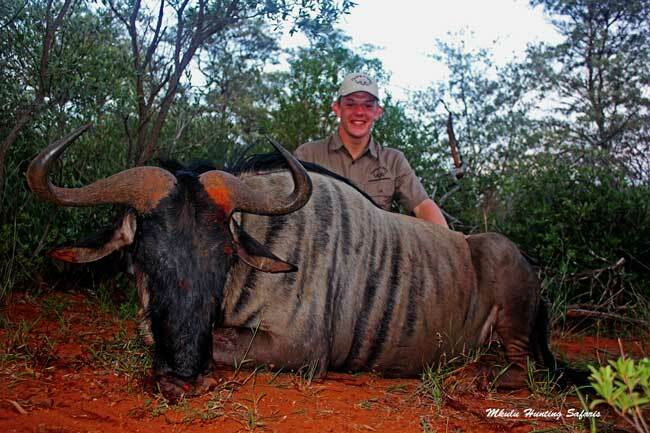 Trophy hunting in Africa is legal in South Africa, Namibia, Botswana, Zimbabwe, Mozambique, Zambia, Tanzania, Central African Republic (CAR), Senegal and other African countries. 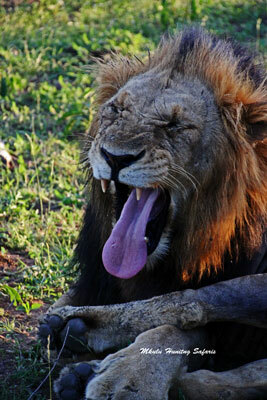 Please follow this link to the animals that are hunted on a sustainable manner in South Africa. The list is not complete. 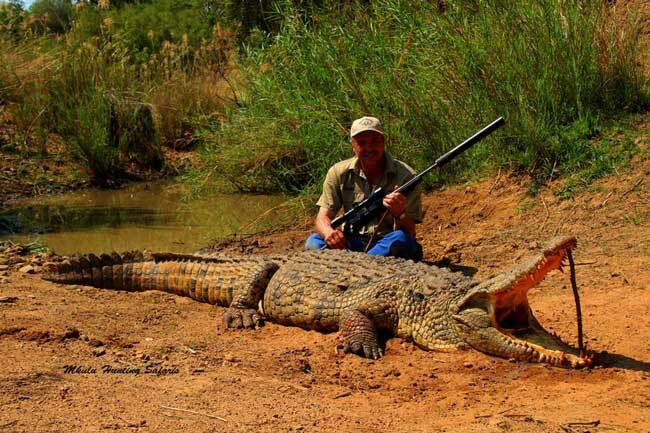 This can happen when hunters get fixated on hunting how many inches the horns or antlers of a specific animal scores for the record books, instead of hunting for the sake of hunting. 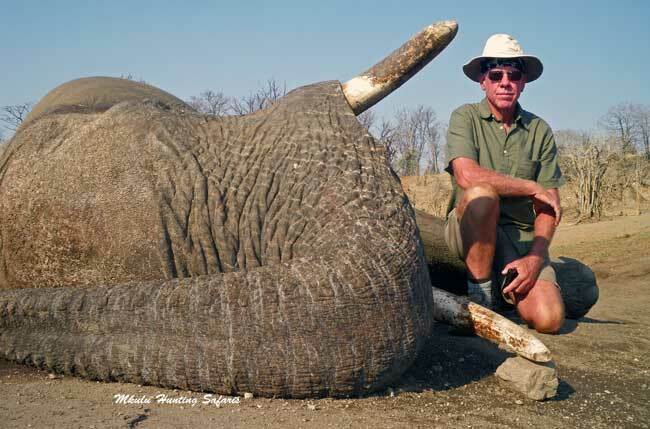 One of the main reasons why trophy hunting is good is it is used as a form of numbers control. 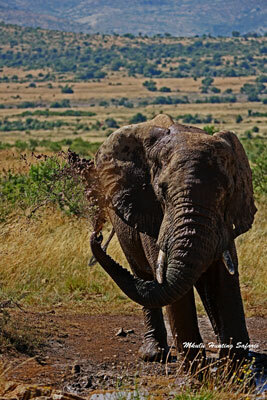 All over the African continent animals cannot roam as free as they used to 150 years ago. This is mainly due to human encroachment with resulting loss of natural habitat. In fenced areas animal numbers can soon exceed the potential sustainable limits of a specific size area. If the numbers of the animals are left unchecked, the damage to habitat in the form of food depletion can become so critical that animals start dying because of malnutrition. Humans are of course responsible to manage the area entrusted upon them and should take precautions to prevent such occurrences. However, to maintain such a property you need income to pay salaries, utility bills such as electricity and of course, interest on your investment. 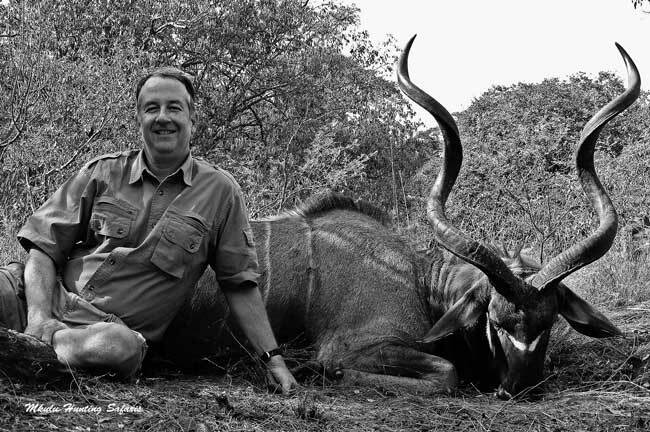 Trophy hunting pays for the sustainable harvesting of animals on a property ensuring the survival of the remaining animals hopefully into perpetuity. 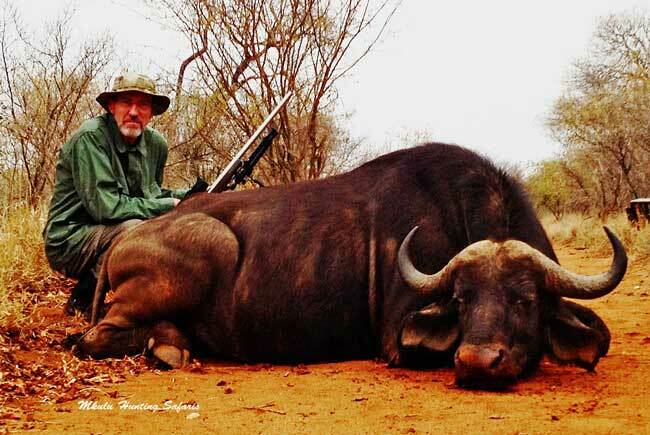 Trophy hunting is mostly seeking and hunting the oldest male animals that have been excluded from the herd. 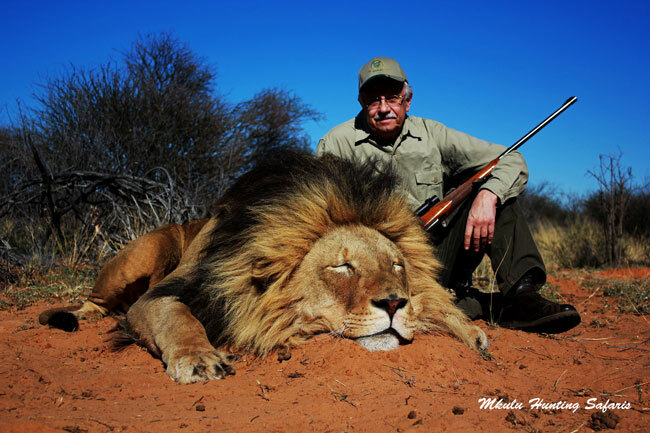 Yes, it is legal to hunt lions and elephants in many African countries who apply strict conservation regulations from their authorities. The hunting of lions, elephants, white rhino, black rhino, leopards and other specific species are controlled by the Convention on the International Trade of Endangered Species, Fauna and Flora (CITES). 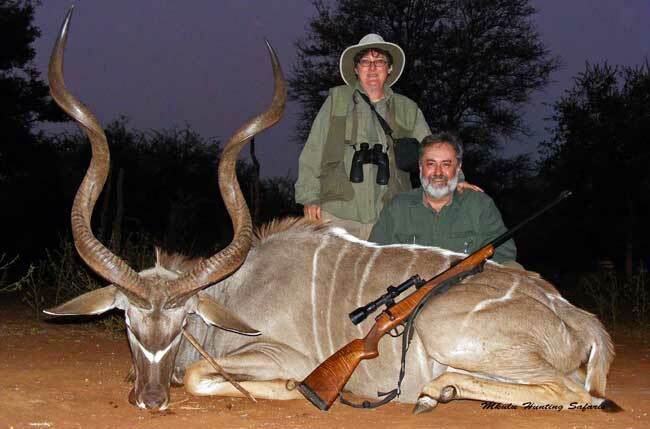 Other species are specifically excluded from being hunted due to insufficient sustainable family groups in the wild. Hunters subscribe to these rules. 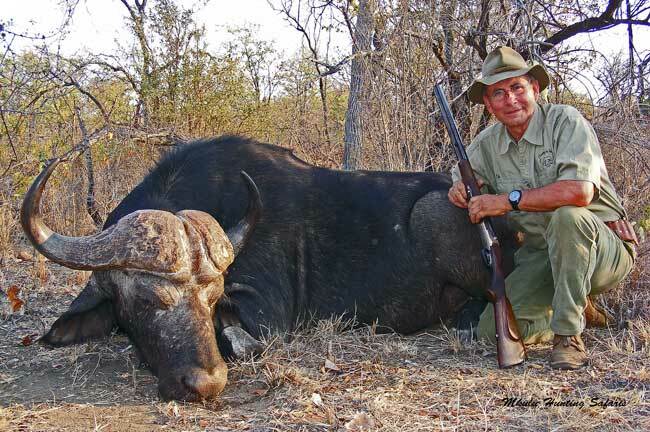 Firstly, we must differentiate between legal hunting, illegal hunting and poaching. Legal hunting is when a hunter has permission, or a permit to hunt a specific animal or specie animal. Illegal hunting is when a hunter does not have permission or a permit to hunt a specific animal or specie animal. Poaching is when someone (not generally described as a hunter per se) illegally gains access to a property and kills an animal without permission, authorization or without a permit. 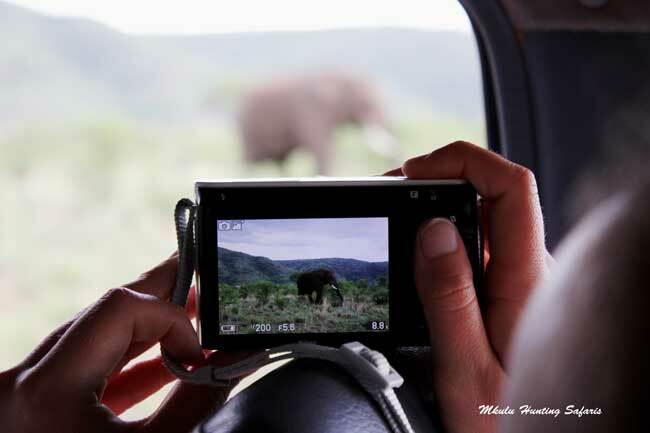 Poaching is usually in the form of a wire snare and lately high powered hunting rifles in remote areas. Hunters do not associate themselves with this illegal activity. 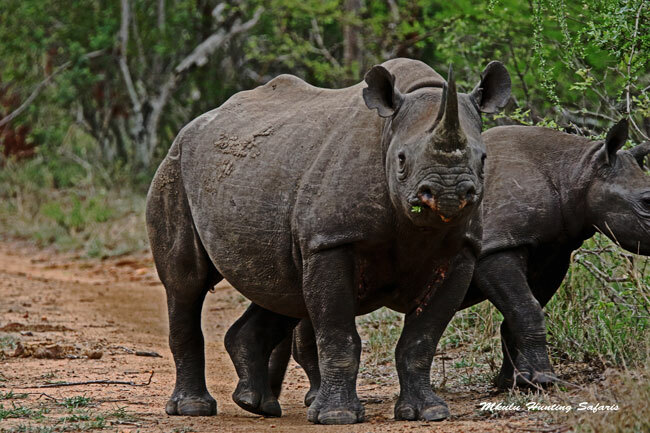 Poaching is associated with the massacre of rhinos in Kruger National Park for the use of their horns in the illicit horn trade. In modern times animals do not become endangered because of hunting. 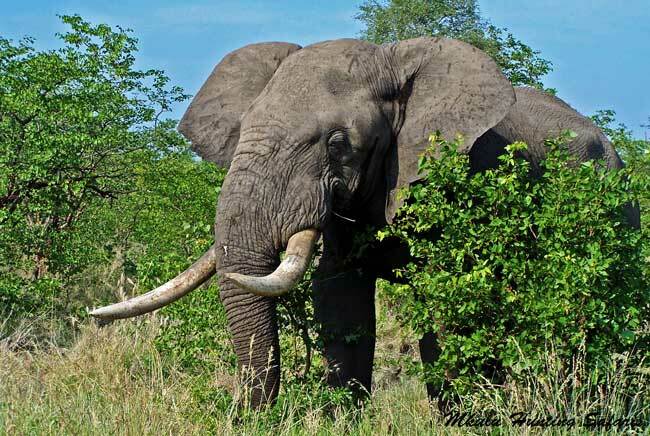 Animals become endangered because a loss of habitat and human intervention in the form of poaching by communities reliant on survival by means of over-utilization and under-management of natural habitat. 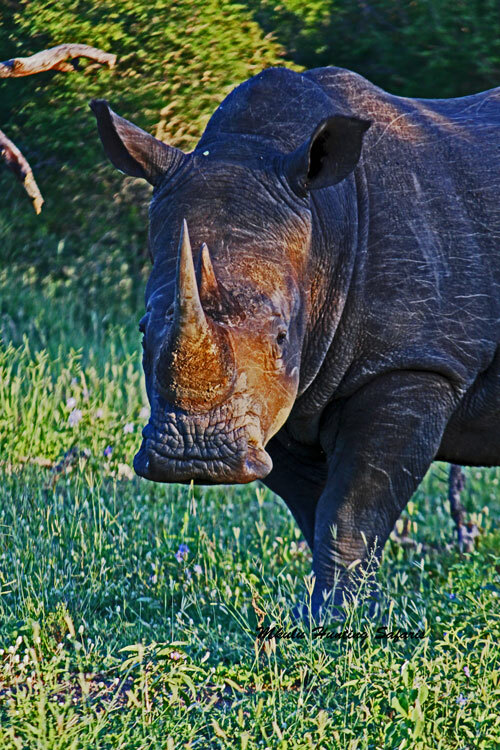 The hunting of endangered species like the black rhino, are subject to the most stringent forms of regulation by authorities. 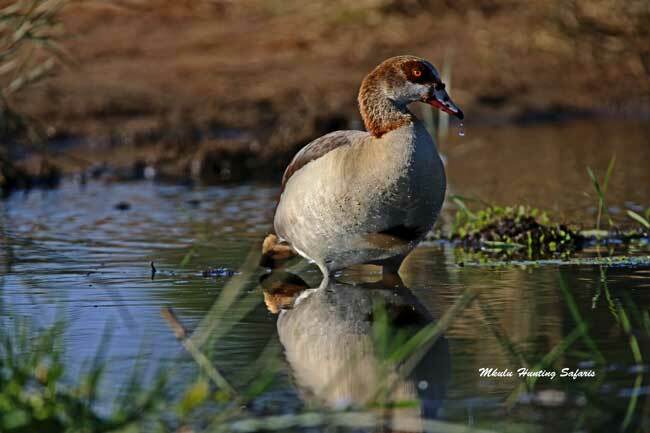 A permit needs to be issued before a hunter arrives in the country where the intended hunt will take place. 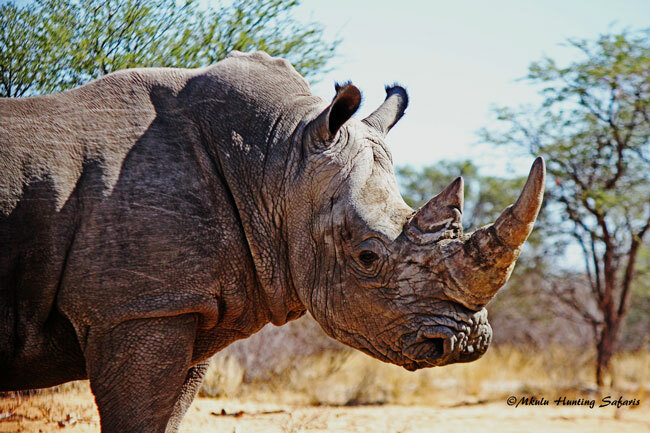 The issuing of such a permit takes months to ensure the hunter is not hunting a rhino to resell the horn. It is a myth that animals of today become endangered due to legal hunting practices.